Vice President: Clarence Burke, Jr.
To promote the proper development of highways and streets throughout the County of Baldwin in the State of Alabama; collect and disseminate information within the County on highway and street planning, and planning of finance, construction and maintenance thereof. To promote educational and other measures for the safe use of the highways and streets, and cooperate with other national, state, and county organizations with similar aims and purposed in their efforts to establish a continuing highway and street program, and to promote the best interests of the highway industry and profession. 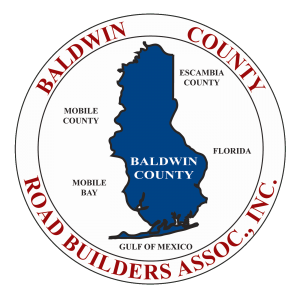 Baldwin County Road Builders Association, Inc. The Baldwin County Road Builders Association Scholarship Fund was established in 1995 to promote the road building industry in Baldwin County. The Fund awards a rotating annual scholarship to the Outstanding Civil Engineering Student at the University of South Alabama, University of Alabama, and Auburn University. 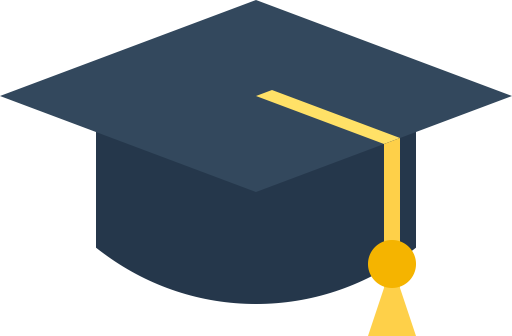 · Be entering their senior year of engineering. · Have their primary residence in Baldwin County, or if one is not available, in Mobile County. The Universities are requested to choose the student(s) with the best overall grade-point average that could meet the above criteria and submit the names to the BCRBA Scholarship Committee who ultimately decides the recipient.